I am the type of person whose mind is always racing with design ideas! We have a very large home (4000 sq ft) and a home that large takes a long time to furnish! As we move from room to room, I am constantly thinking of what my design goals for the next space are! Typically when I start with a space, I usually start with a paint color, and a rug! To me, those are the two most important things! The paint color sets the tone for the space, and a rug seals it all in! I base every room off of a rug, and you will never find a room in my home with no rug! To me that looks so naked; rugs add texture, and layers, and warmth and make a space feel homey! I recently just came across Wovenly! They are an amazing online rug shop with a really large selection of modern rugs! I’d say my style is eclectic contemporary, so their rugs are right up my alley! 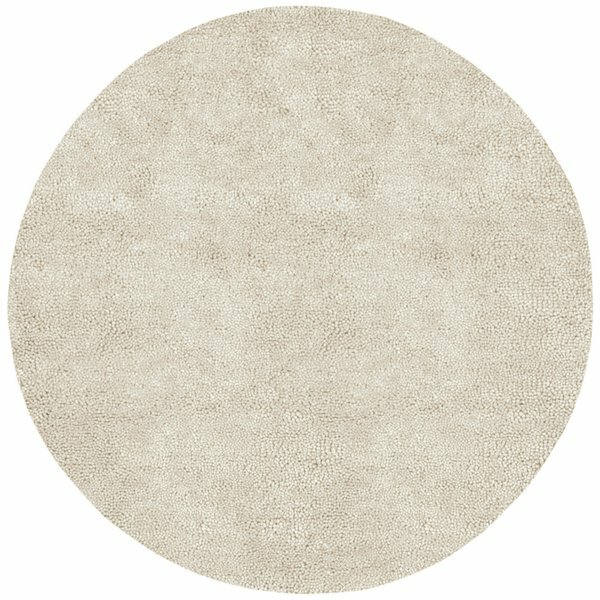 I immediately went to my “Interior Inspo” board on Pinterest to look at some of my favorite pins and try and find some similar rugs from my favorite interiors on the Wovenly website! This may be one of my favorite pins of all time! I love the colors and the eclectic vibe and especially the color block rug! I found one just like it on the Wovenly Website! The Coriander modern geometric area rug looks just like the one in the photo and is even the same colors! i love the 3D cubism in this piece! I think it adds so much texture and dimension to an otherwise really simple space! 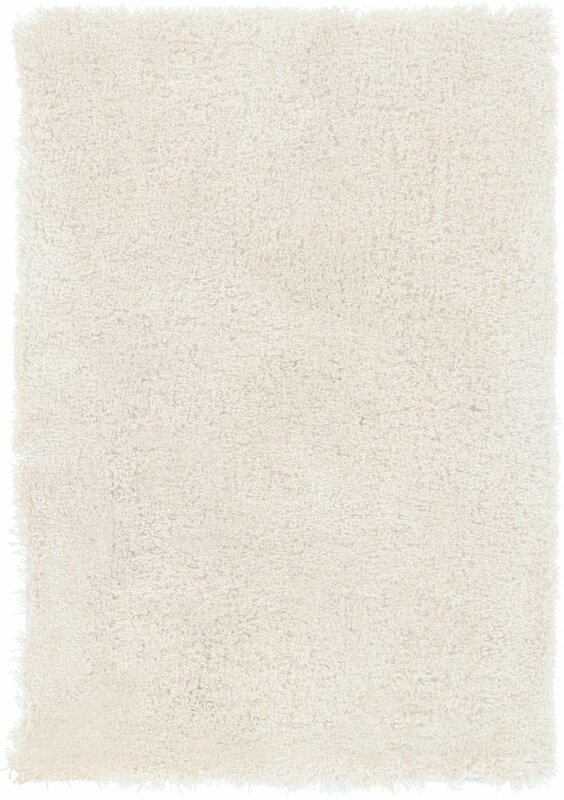 I found The Madison rug on the Wovenly website and I’m sure it’s much more affordable and I love the large cubism pattern! I love the black and white statement rug in this interior from Pinterest. I found The Jordana on Wovenly and I think I love the chunky lines even more! I definitely need a good black and white rug in my life and I think I may have the perfect room for it! Everything about this space is a dream, but I especially love how they used the round rug off to the left! Nothing is better than shag, and now I’m looking for the perfect spot in the house for a roundie! I found basically this exact rug on Wovenly! This is The Quamar 8’ round! 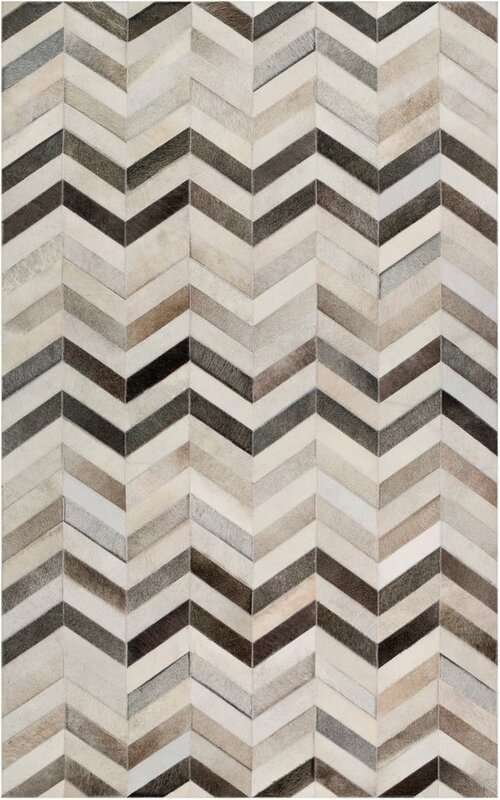 I love a good chevron patterned rug! This one is definitely a beauty, but I typically try to stay away from shag in the dining room because of the kiddos! I found The Aragan rug from Wovenly and it has the dreamy chevron pattern with low pile so it’s perfect for the dining room! I love the simplicity and how clean this space is! I don’t think anything is more timeless than a white shag rug! Shag can be so crazy expensive but I found the dreamiest white shag rug! The Angelica is the perfect stark white and maybe one day when my babes are a bit older, I can make this scene a reality over here! Wovenly’s website is just filled with so many amazing rugs to recreate some of your favorite looks, and I could honestly go on for days with this blog post, but you get the picture! So if the new year has you looking for a refresh or ready to bust out a new space, definitely check out Wovenly! This post was sponsored by Wovenly, but as always, all thoughts and words are my own.